Online ordering menu for Bruno's Pizza. 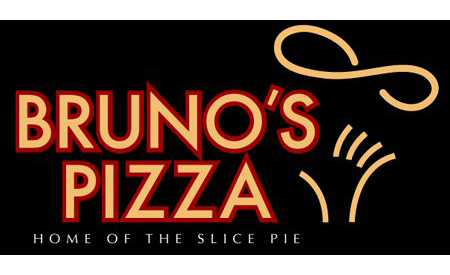 Welcome to Bruno's Pizza in Oxford, Ohio where we serve delicious pizza, pasta, sandwiches, burgers, and more! We also serve Mushroom Steak Sub, Buffalo Chicken Sub, and Pulled Pork Sandwiches. Find us on High Street between Park Place and Poplar Street. We're near Oxford Memorial Park and Langstroth Cottage. Order online for carryout or delivery!